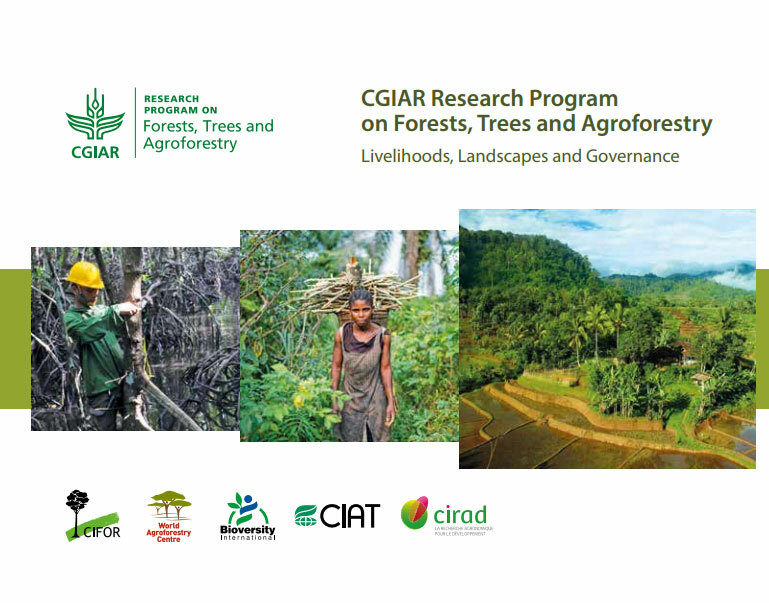 The CGIAR Research Program on Forests, Trees and Agroforestry (FTA) is the world’s largest research for development program focused on the role of forests, trees and agroforestry in sustainable development, food security and addressing climate change. 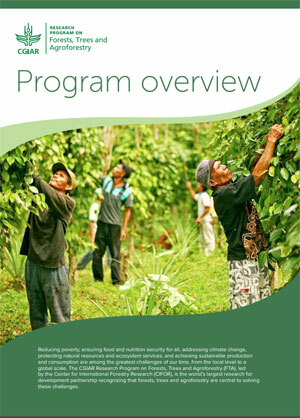 At the heart of the program is the knowledge that forests, trees and agroforestry, when adequately used, managed and governed, can play a central role in sustainable development by improving production systems, ensuring food security and nutrition, enhancing people’s livelihoods and addressing climate change. 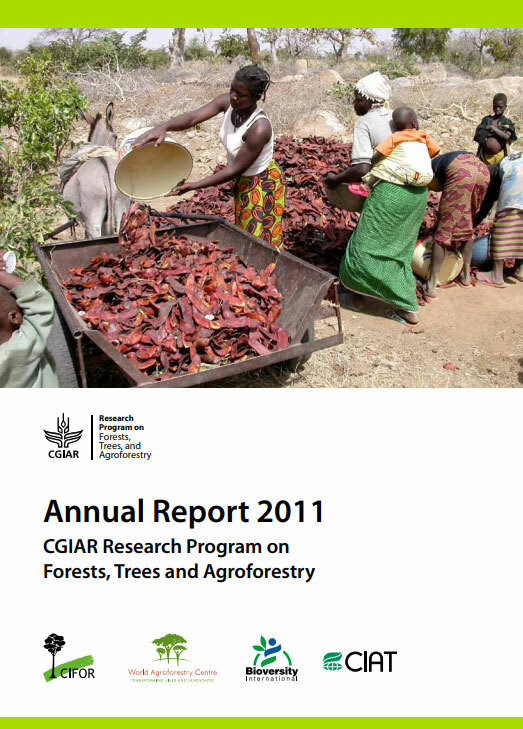 FTA is one of the CGIAR global partnership’s 11 research programs. 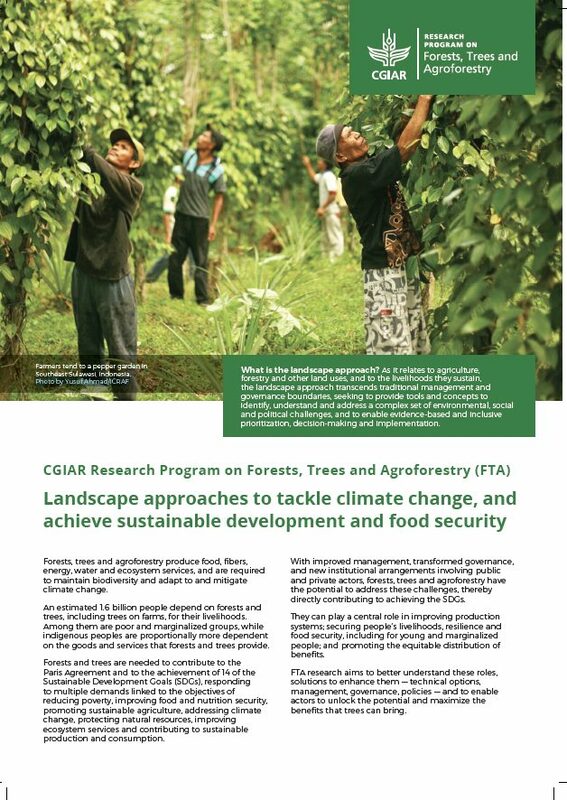 In carrying out its research, FTA is led by the Center for International Forestry Research, in partnership with Bioversity International, CATIE, CIRAD, the International Network for Bamboo and Rattan, Tropenbos International, and the World Agroforestry, and links with dozens of scientific and development institutions. 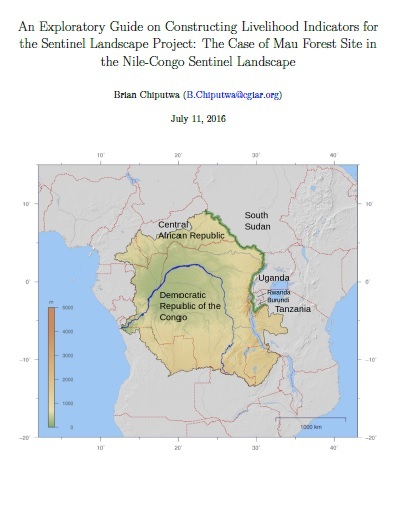 It currently includes more than 140 projects worldwide and a range of cross-cutting, value-adding research, engagement and outreach activities. FTA research and activities are organized into five research themes called flagships, and three cross-cutting themes. 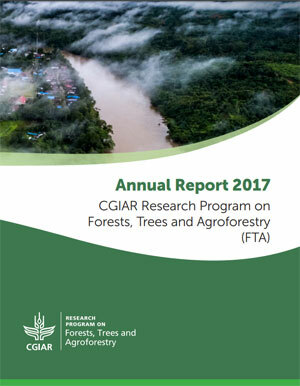 FTA not only facilitates collaboration among its own research areas and cross-cutting themes, but also with other CGIAR research programs. 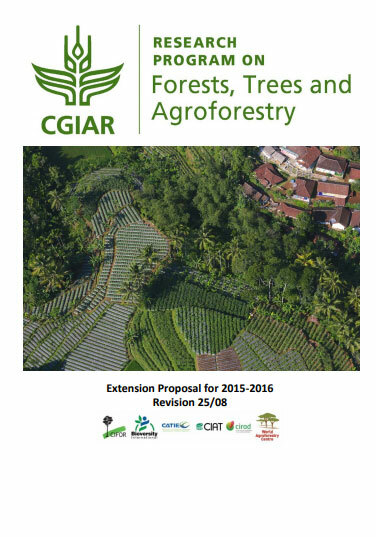 FTA fills a specific role in the overall CGIAR portfolio as the only program that works on all aspects of the value and benefits of trees and forests for agricultural landscapes and sustainability as linked to agricultural development. 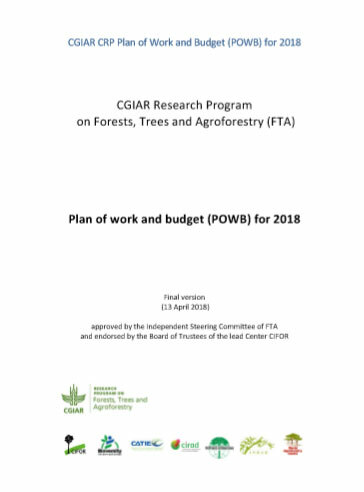 Through its research, FTA aims to better understand these aspects, solutions to enhance them — from technical options to management, governance and policy — and to enable actors to unlock the potential and maximize the benefits of trees. 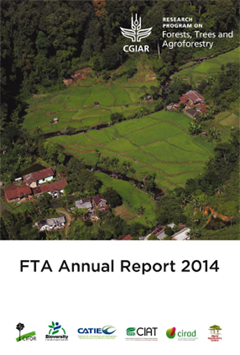 An overview of FTA's aim, research, activities and impact. 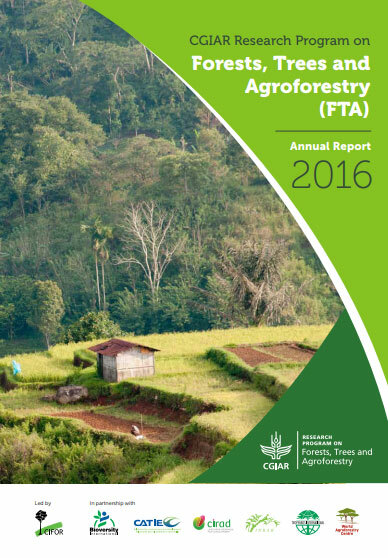 FTA's 2017 annual report details the program's significant outputs, outcomes and impacts for that year. FTA's activities on 22 operational priorities that are led by the different flagships. 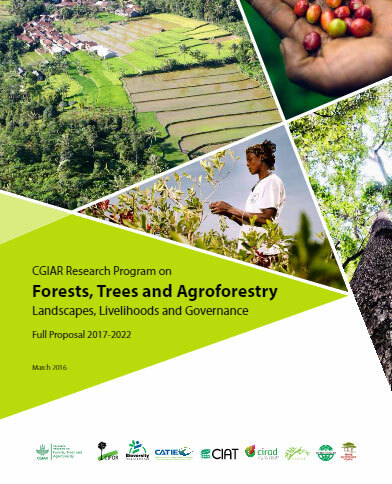 FTA research and solutions address challenges from landscapes to livelihoods by developing, providing and promoting evidence-based solutions for farmers, foresters, practitioners, value-chain actors and policymakers. This covers five research themes, known as flagships. 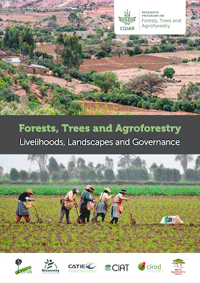 FTA has three cross-cutting themes that are addressed throughout FTA's research and activities.